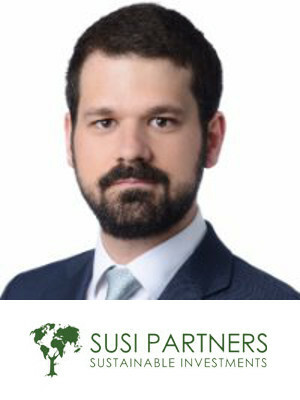 Gustavo brings almost a decade of experience in the advisory and financing of energy and infrastructure projects, six of which he spent in the Natural Resources M&A team at Goldman Sachs in London, followed by his tenure at Actis, a leading growth markets private equity investor. To date, he has worked on over ten billion euros of energy and infrastructure transactions globally, in more than ten countries and in five continents. Gustavo holds a degree in Management and Business Administration from the Portuguese Catholic University in Lisbon.